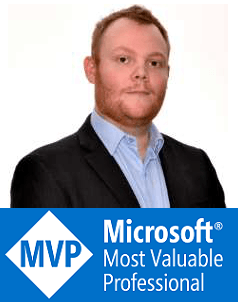 I’m a Microsoft MVP and UC (Universal Communications) consultant, trainer and public speaker based in Sydney, Australia. This blog is a collection of thoughts, bugs and fixes among other things that I find useful in my daily role. Here’s hoping you find it useful too.